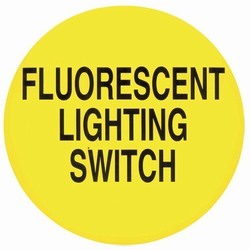 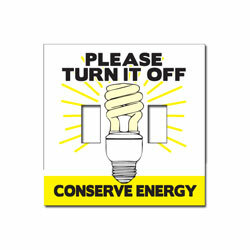 2 Color Orange and Black Imprint on White Sticky Back Vinyl Lightswitch Plate Cover Energy Conservation Decal. 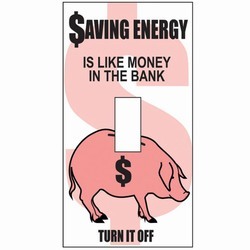 "Save Energy. 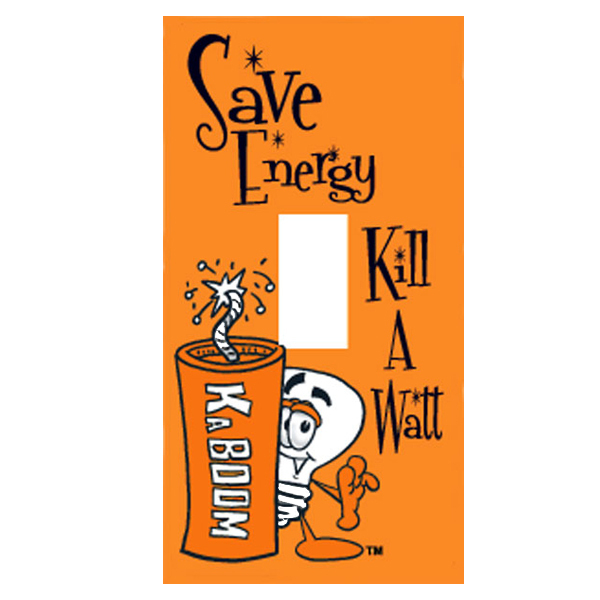 Kill A Watt. Kaboom!" 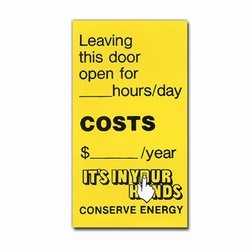 AI-eddoor202-03 - Leaving this door open for ____ hours/day costs $ _____/year. 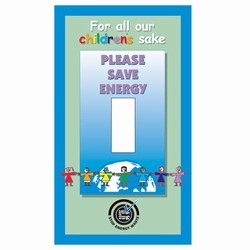 It's in your hands.1 Color Energy Conservation Write-In Door Decal, 2 1/2" x 4 1/2"